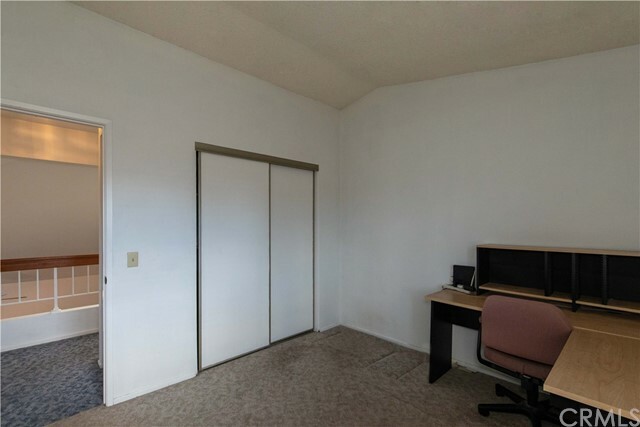 Your search is finally over! 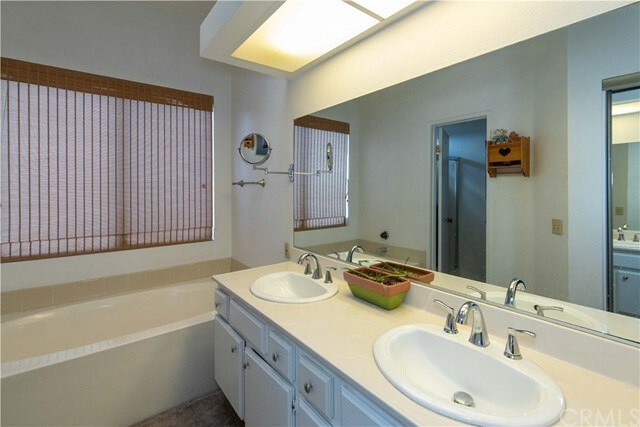 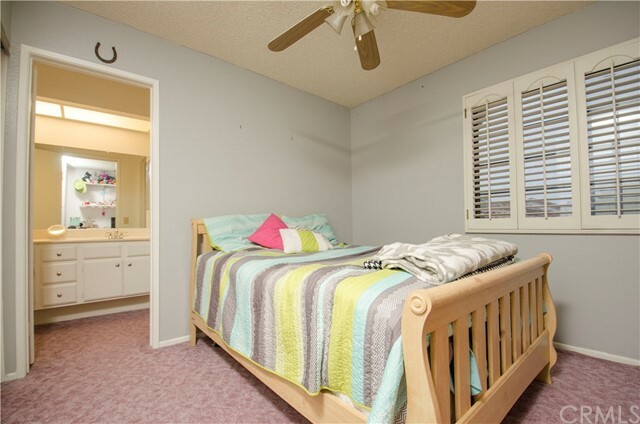 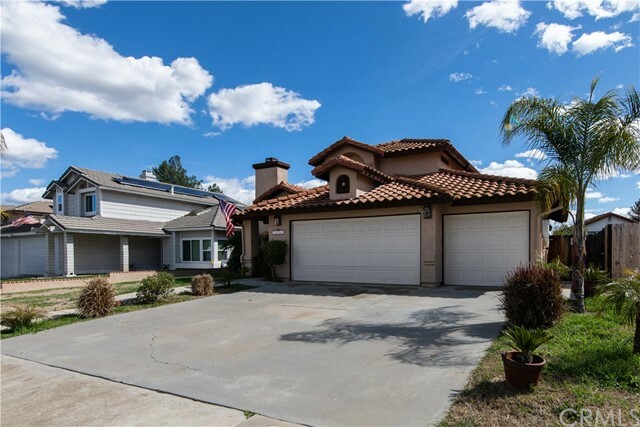 this Alta Murrieta Community home is what you have been looking for. 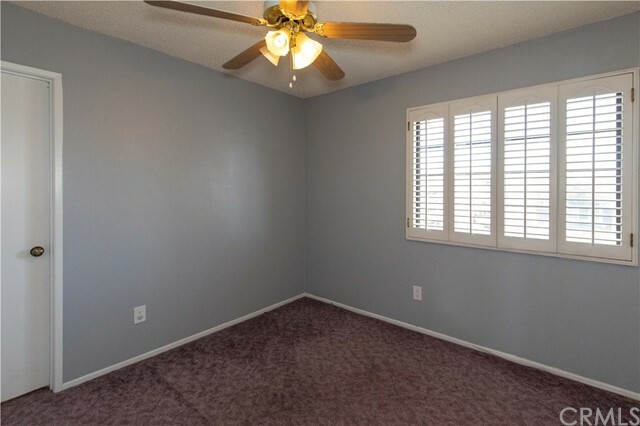 The exterior was recently painted and the curb appeal makes this home very welcoming, it also features a 3 car garage where you can store some of your toys, when you walk in you will see pride of owner, you will be welcomed by the formal living and dinning area, the kitchen is open to the family room with an extra dining area for those causal dinners, this home also features a full bathroom and bedroom down stairs, in which the bedroom has direct access to the bathroom. 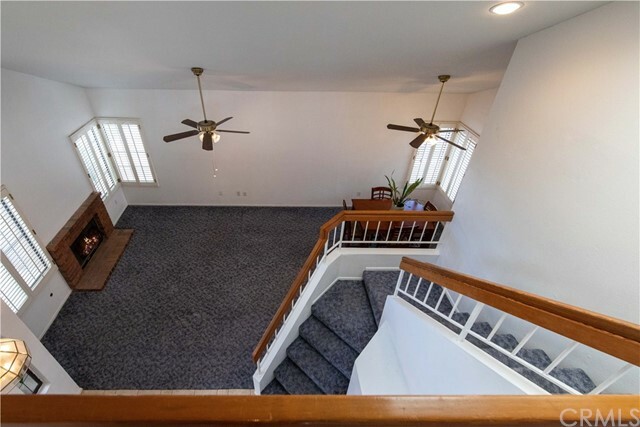 Upstairs you will find 3 bedrooms, master bathroom has his and hers closet with one being a walk in, the bathroom also feature a large tup with a separate walk in shower. 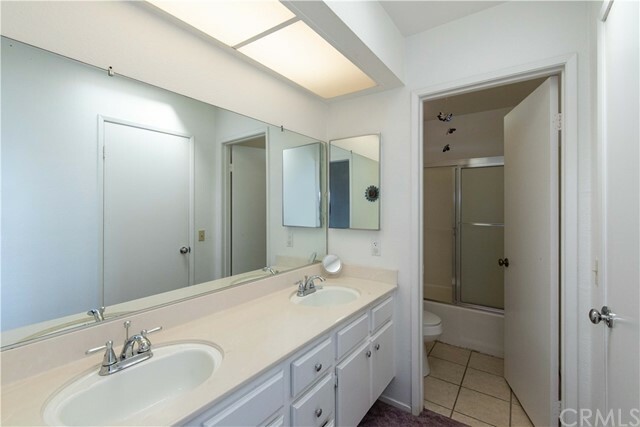 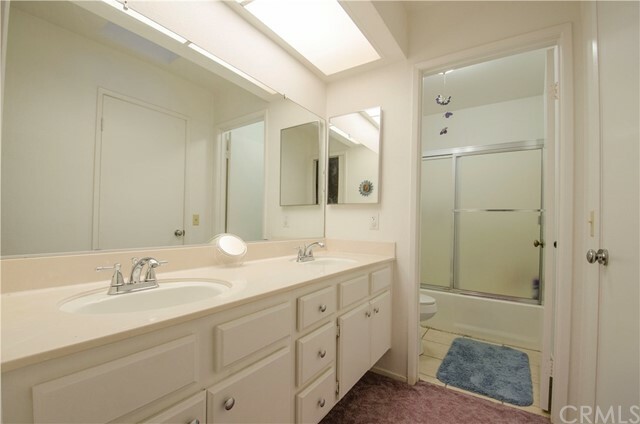 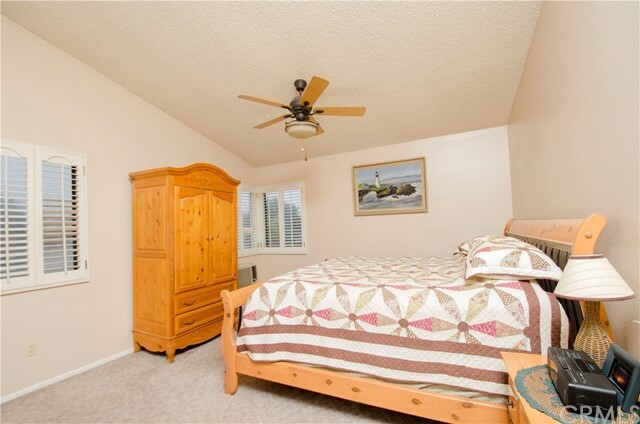 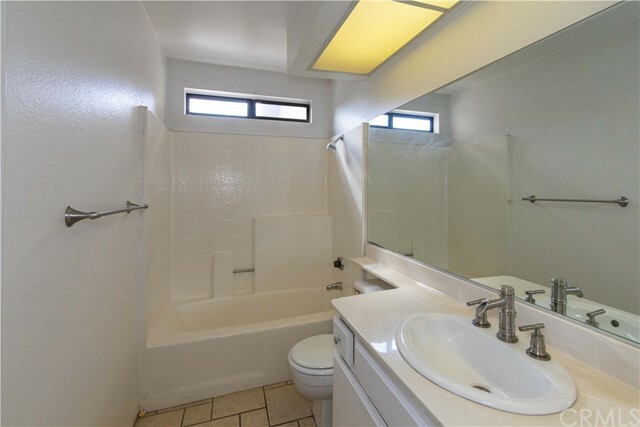 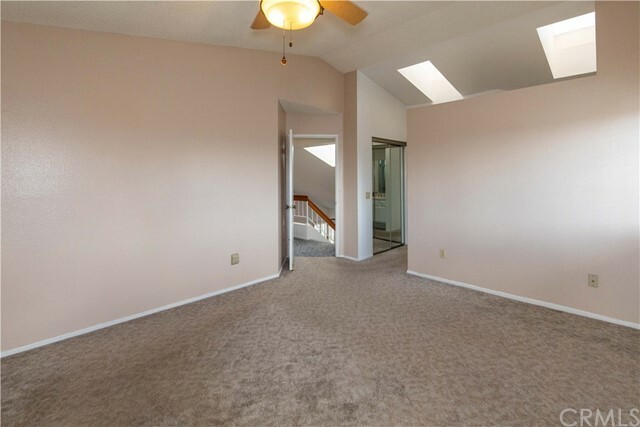 The other two bedrooms share a Jack and Jill bathroom, not to mention all the shuttles throughout and the skylights in several places of the home to keep the home very well lit with lots of natural light. 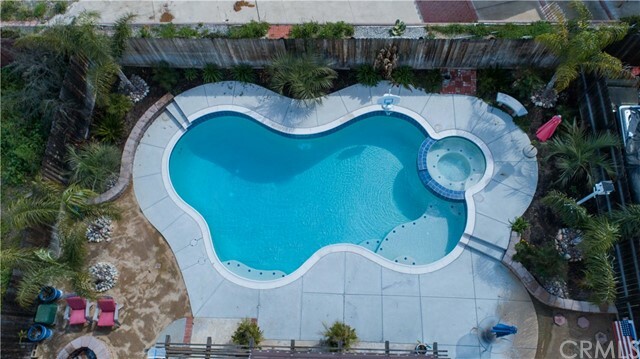 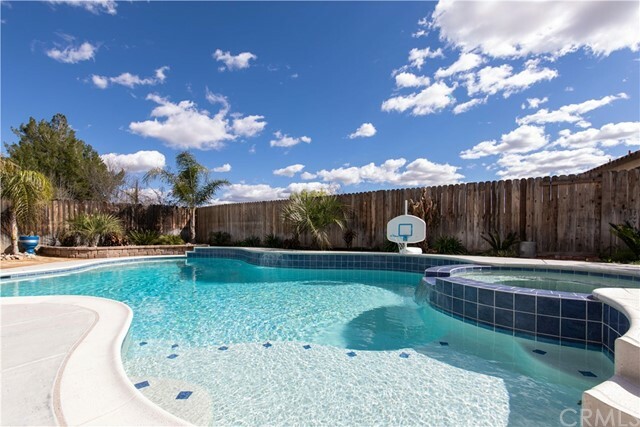 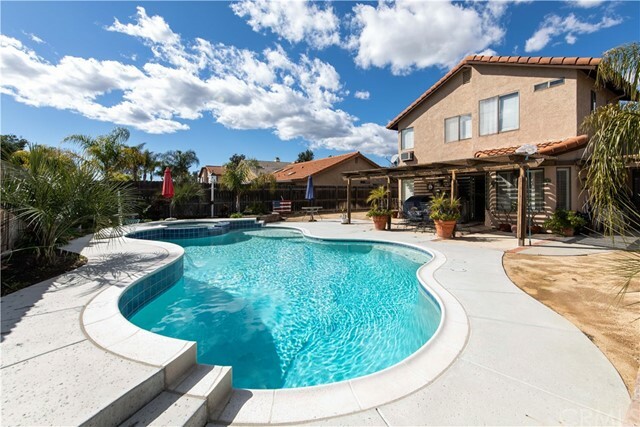 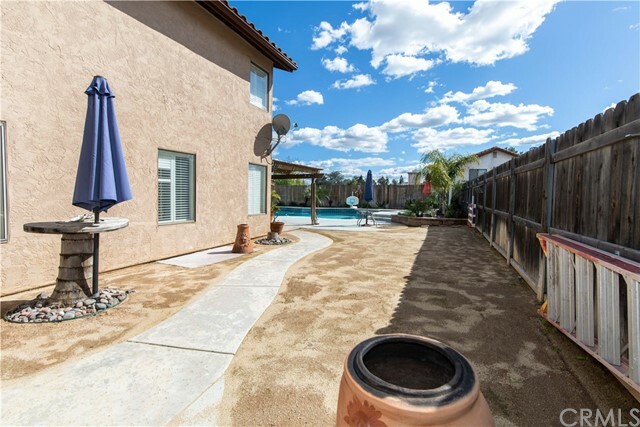 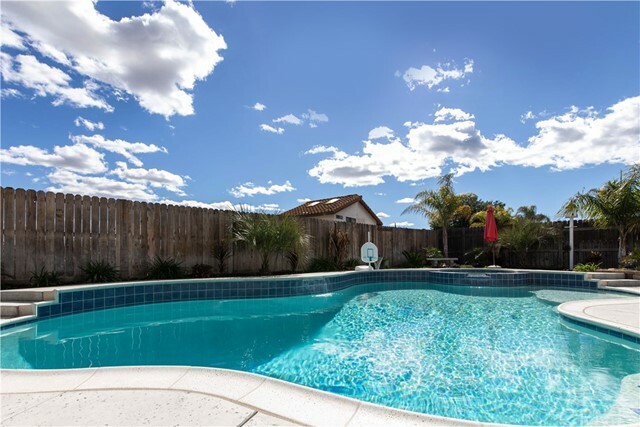 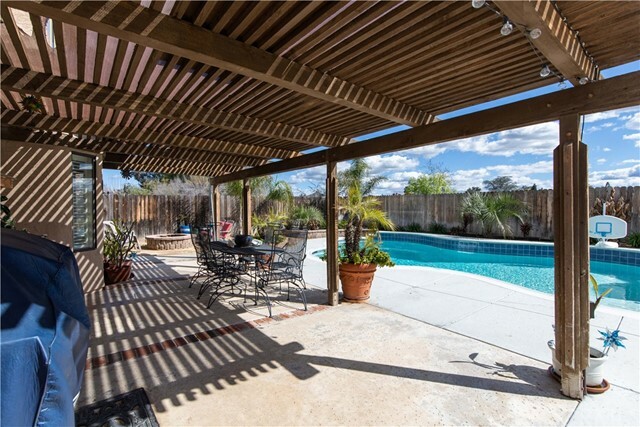 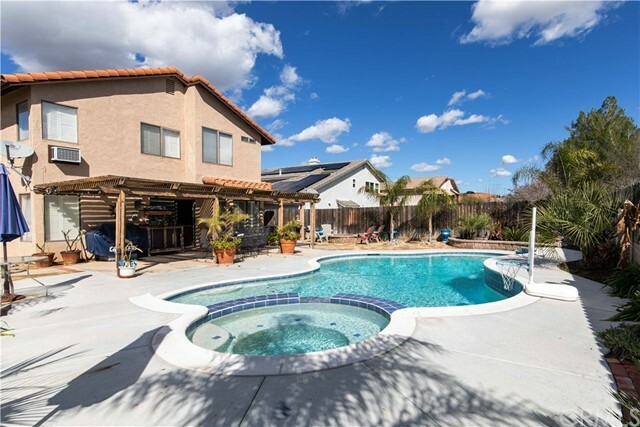 The backyard has been completely redone with a POOL and spa that's about 1 year old, you will have your own oasis paradise in your back yard, water drought garden with several mature palm trees, and a fire pit to enjoy those hot summer nights. 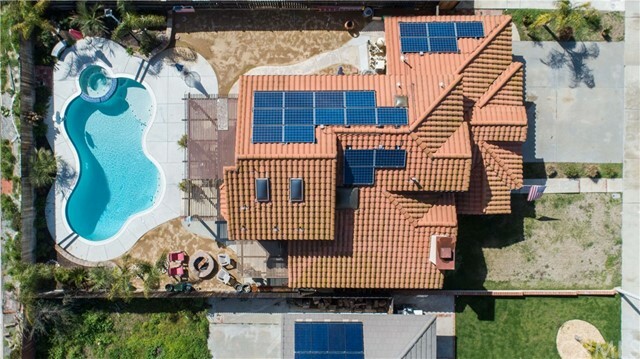 Leased solar that can be transferred to save electricity. 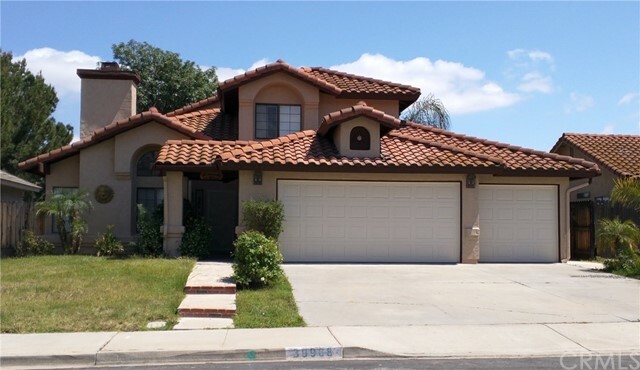 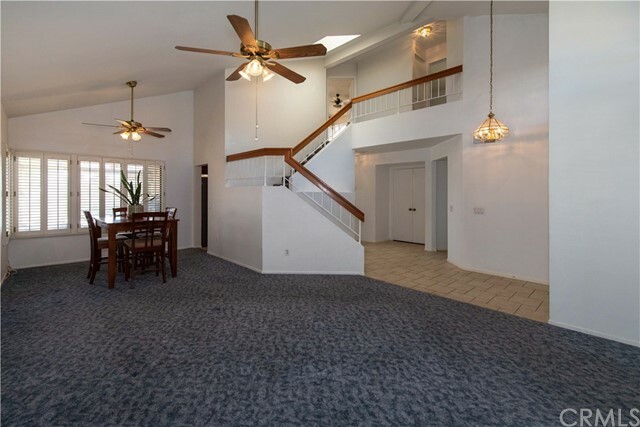 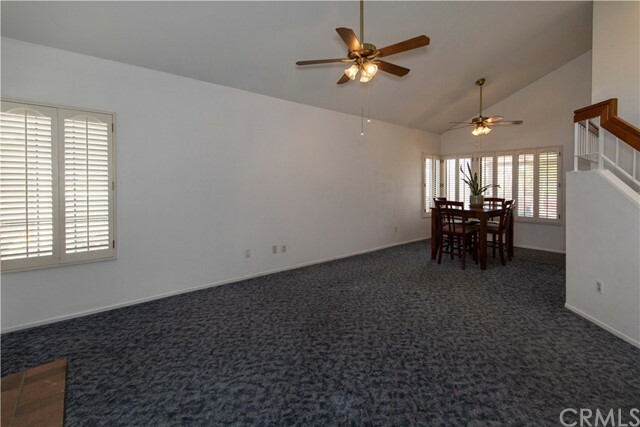 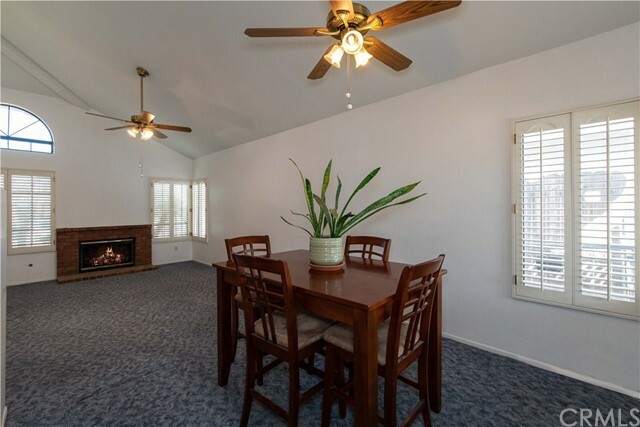 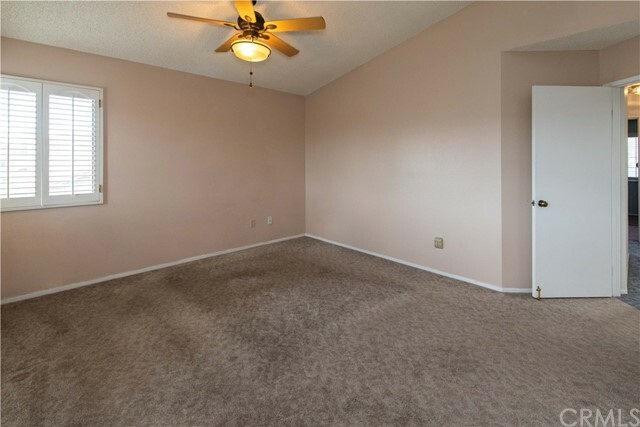 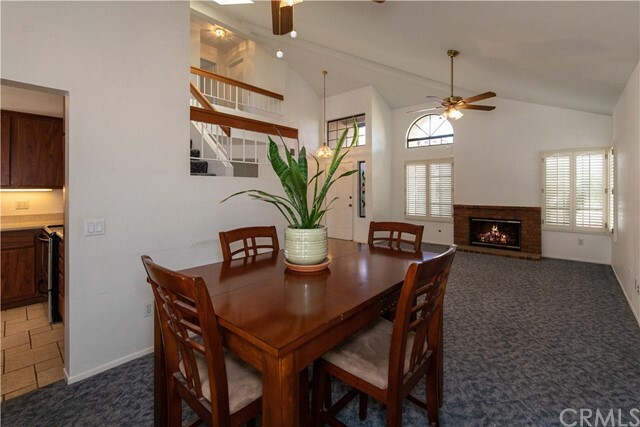 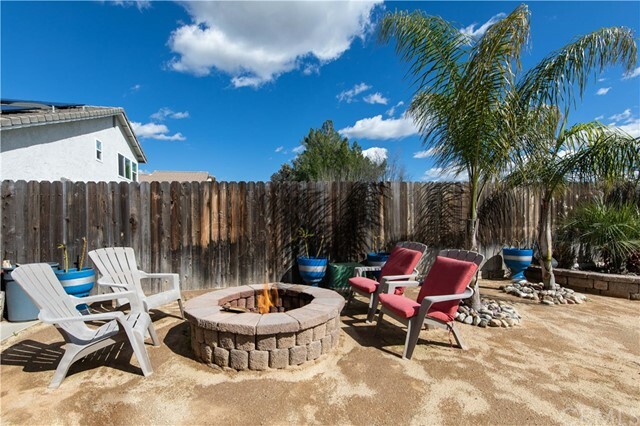 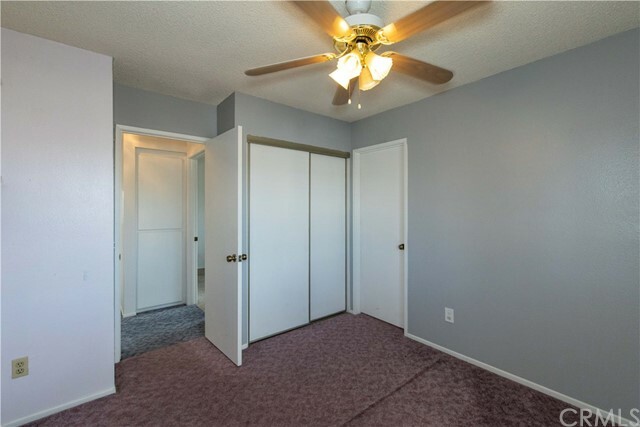 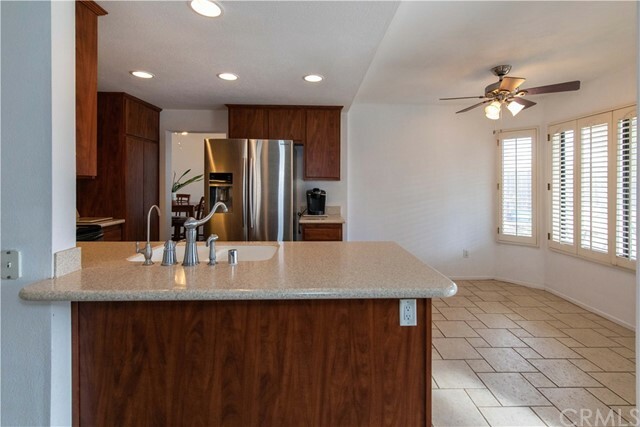 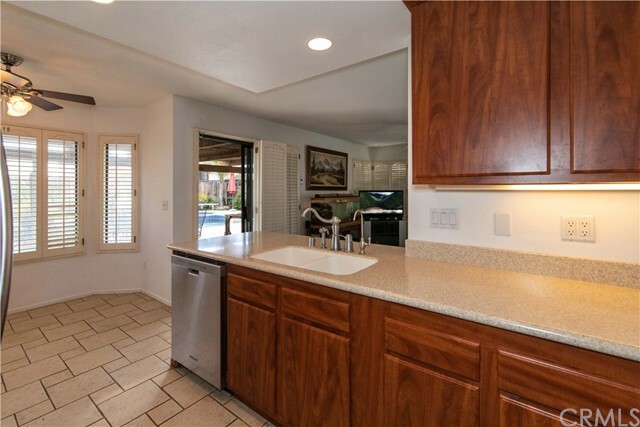 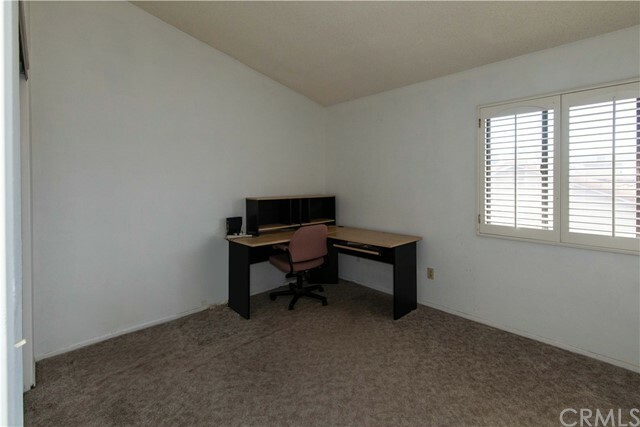 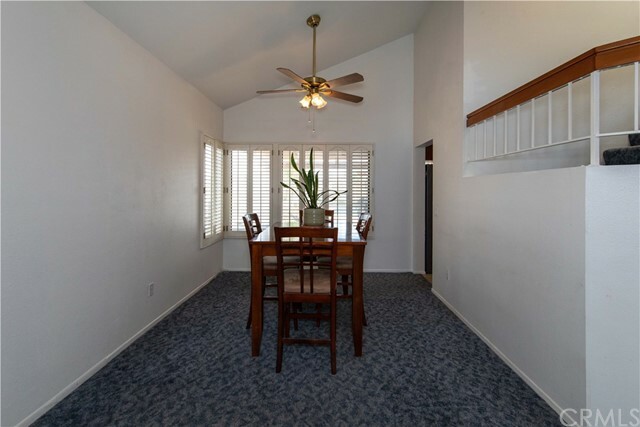 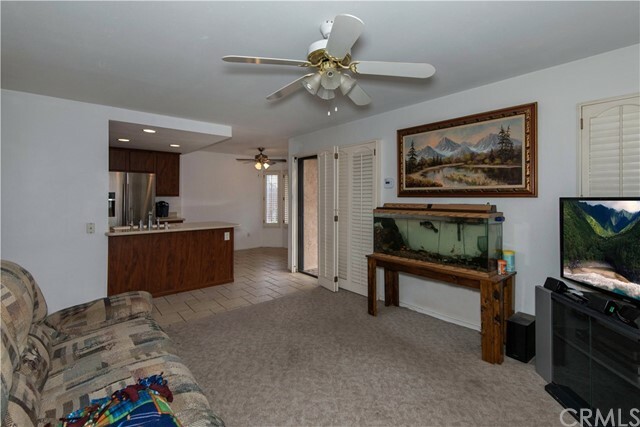 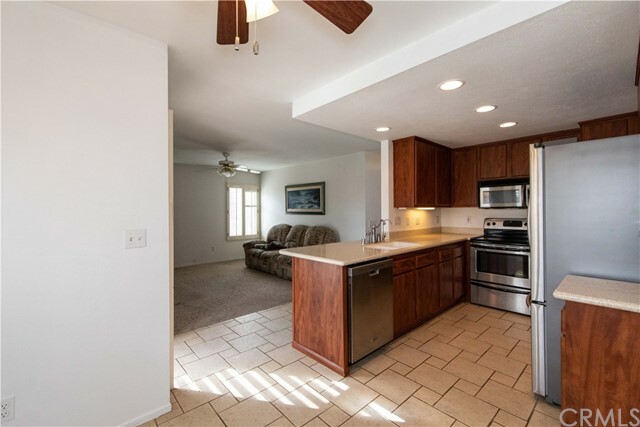 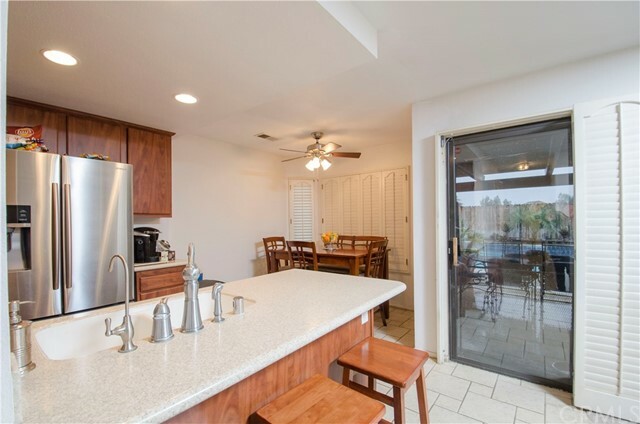 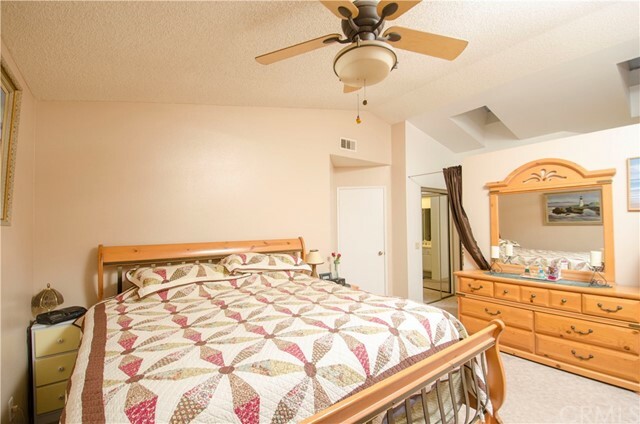 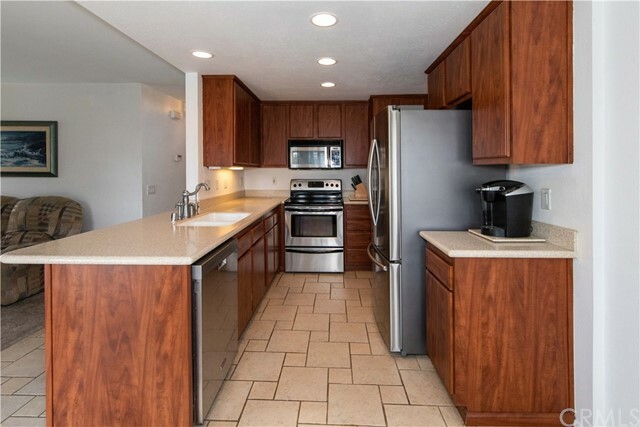 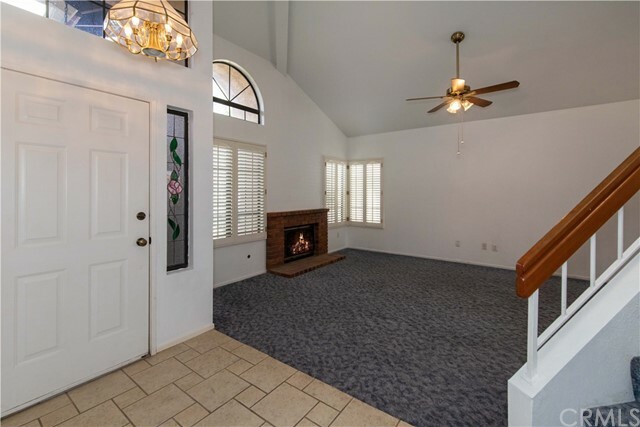 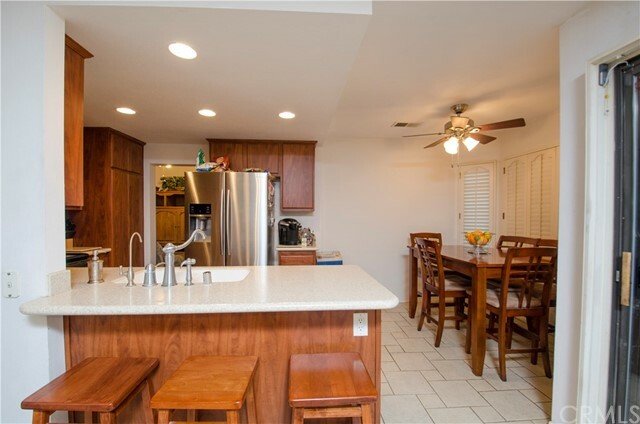 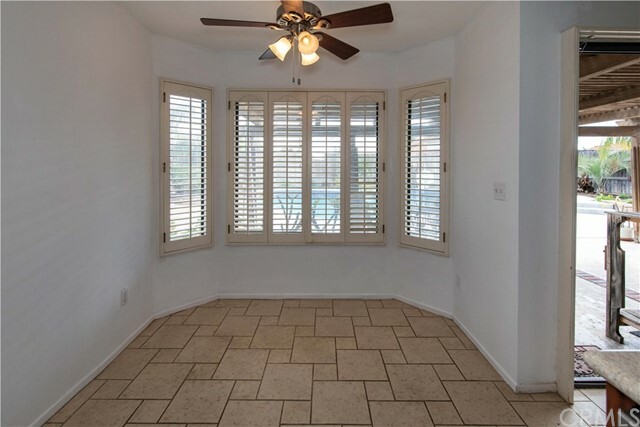 Home is located in a very desirable neighborhood, near shopping centers, Hospitals and walking distance to Alta Murrieta Elementary, near the 215 & 15 fwy, no HOA and very low low taxes, come fall in love with this home.